Evans Pipe Band Snare Batter Head - Premier - Robert Geary Ltd. 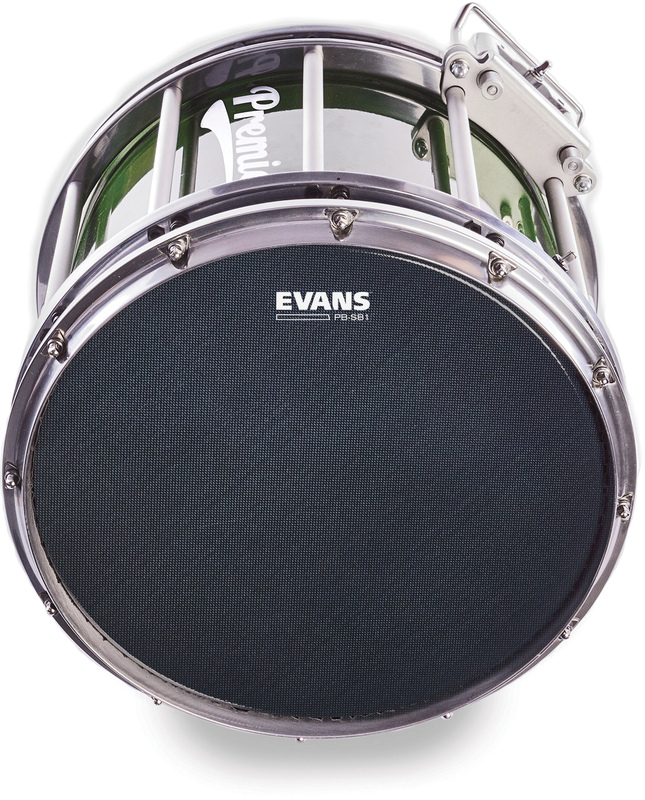 The Evans Pipe Band Snare Batter was designed with Stephen Creighton of the St. Laurence O’Toole Pipe Band. 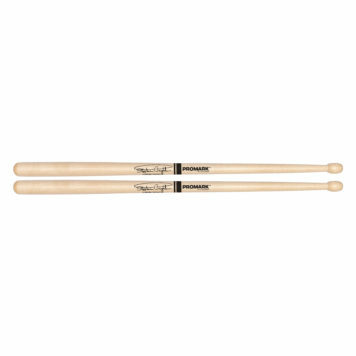 It is the new standard in durability with extreme sensitivity and snare response. 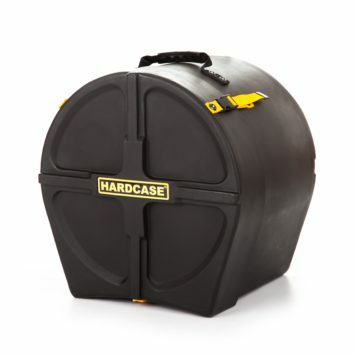 With these heads, snare drummers can push their equipment with confidence to achieve the bright tone and high pitch required for a championship winning corps.